Get the M4555 for less than $1500! 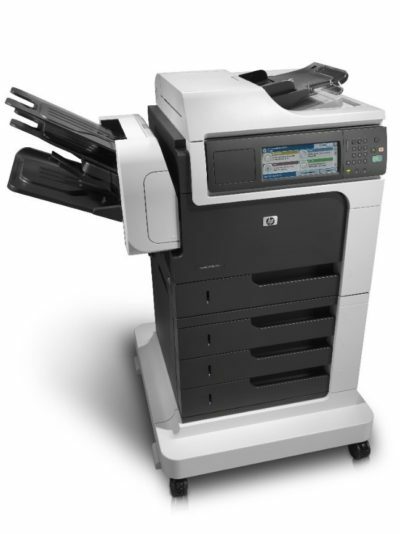 Buy 5 toners and get a FREE copier! Contact us about this offer – while supplies last!